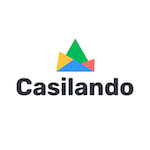 Start your gambling journey at Casilando casino. Create an account, make a deposit of at least £20, and receive a 100% Deposit Bonus up to £300. 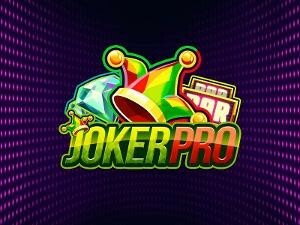 Moreover, you’ll also get 90 spins on Starburst/ Joker Pro/ Pyramid: Quest for Immortality/ Steam Tower/ Fruit Shop. Keep in mind that deposits made with Neteller and Skrill are not eligible for this promotion. In order to be able to withdraw your funds, you must first wager your bonus amount 35 times. The time has come for you to claim what you deserve. Good Luck!